OPPO F19 - First Smartphone With Ten Time Optical Zoom! 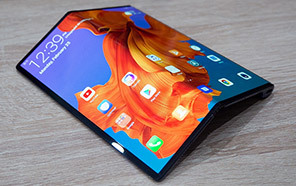 What if OPPO brought the F19 with not only 5X but 10X Optical Zoom? 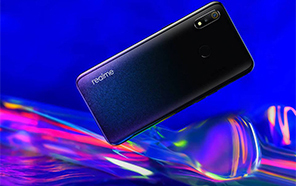 Innovative brand like this can do anything and we already know that this brand has already achieved impossible and now OPPO F19 is going to repeat the history once again and this time this brand is gonna launch a smartphone with 10x Zoom in its back camera lens. Not only that OPPO's F19 is also speculated to get the 3D picture in which you can change your outfits and you can also do different things with the same type of the camera that used in other devices. from OPPO have focused on the camera section of the F19 and now you will get a smarter camera capable to zoom just like a DSLR camera lens and all this is going to happen with distortion of the pixels of the images. 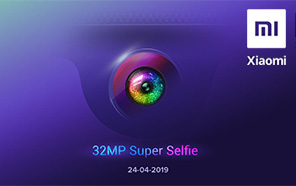 OPPO F19's camera will be so powerful that it can also capture photos in the night without using the flash light which from Samsung has used in its flagship smartphone and now OPPO bringing F19 with the same technology. 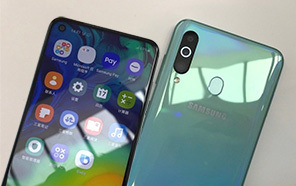 In other features that gonna take your breath away is the expansion of the fingerprint scanner area on the front screen of F19. 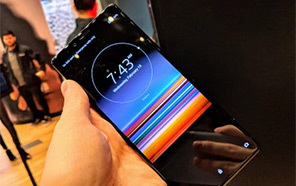 Now there will be more space on the display where you can place your fingers to unlock the smartphone. It is also speculated that now you can unlock the F19 with two fingers at the same time instead of single finger. 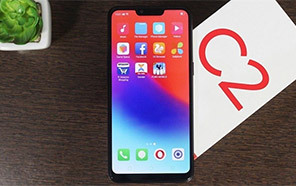 Snapdragon 675 is gonna power up this smartphone which is competitive chipset capable to perform many tasks quite easily so F19 seems to be true powerful machine capable to do all the things that we have discussed earlier. Fast charging is like a new trend in the smartphone world and that's why F19 by OPPO is coming with super fast charging or in other words you can say that VOOC charging is also coming in this phone which is capable to charge your new OPPO F19 with pretty awesome speed. Disclaimer. 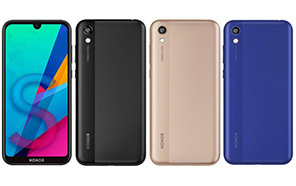 Oppo F19 price in Pakistan is updated daily from the price list provided by local shops and dealers but we can not guarantee that the information / price / F19 Prices on this page is 100% correct (Human error is possible), always visit your local shop for exact cell phone cost & rate. Oppo F19 price Pakistan. The latest price of Oppo F19 in Pakistan was updated from the list provided by Oppo's official dealers and warranty providers. The best price of Oppo F19 is Rs. 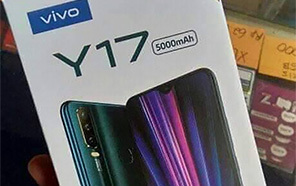 Coming Soon in Pakistan in official warranty ( without discount ), while the without warranty Grey market cost of F19 Oppo is N/A. The price stated above is valid all over Pakistan including Karachi, Lahore, Islamabad, Peshawar, Quetta and Muzaffarabad. Slight deviations are expected, always visit your local shop to verify F19 specs and for exact local prices. Oppo F19 Price in Pakistan is Rs. 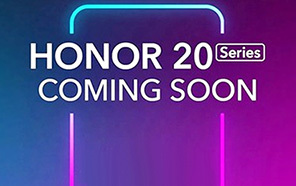 Coming Soon as of Sun 21/04/2019.